THE Social Security System (SSS) Luzon Central 2 collection in members’ contributions from January to September 2018 is 10.7 percent higher compared to the same period last year. 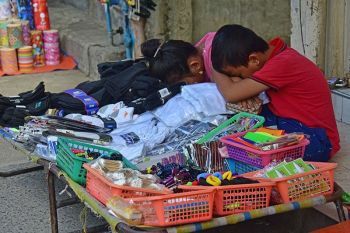 Figures show that the area, which covers the provinces of Bulacan and Pampanga as well as the city of Olongapo, collected P6.01 billion compared to 2017’s P5.43 billion. 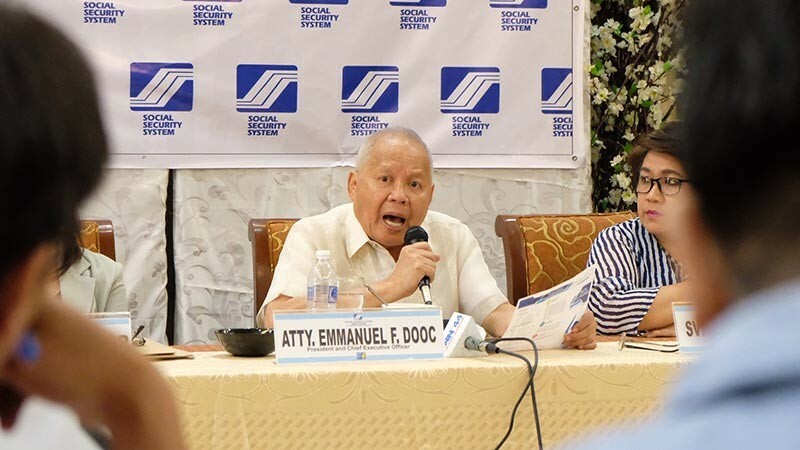 In a media forum in Pampanga on Friday, Emmanuel Dooc SSS president and chief executive officer disclosed that almost 85 percent or P5.09 billion worth of contributions came from employee-members followed by voluntary and self-employed members at P596.55 million and P322.14 million, respectively. 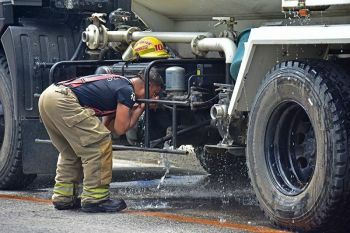 About 62 percent or P3.72 billion contributions during the nine-month period came from branch accounts while the remaining 38 percent or P2.28 billion came from large accounts. “Contributions from voluntary members jumped by 27.4 percent to P596.55 million. However, there was a slight decrease in collection from our self-employed members. That’s why we are conducting forums to increase awareness to inform them of the benefits of SSS and encourage them to pay their monthly premiums regularly,” Dooc said. He explained that self-employed members, especially informal sector workers, are having difficulty in remitting their contributions immediately due to time constraints considering their nature of work and earning capacity. 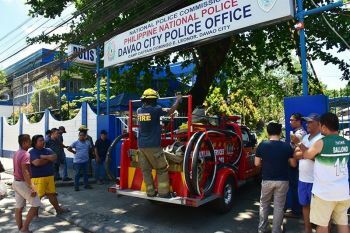 “Given the assumptions, we thought that tapping organized groups in Central Luzon to facilitate SSS transactions could be one of the many strategies in making our services closer to our self-employed members,” Dooc added. Under the SSS Partner Accreditation Program, qualified organized groups such as cooperatives and microfinance institutions were selected to provide SSS services to their respective members.